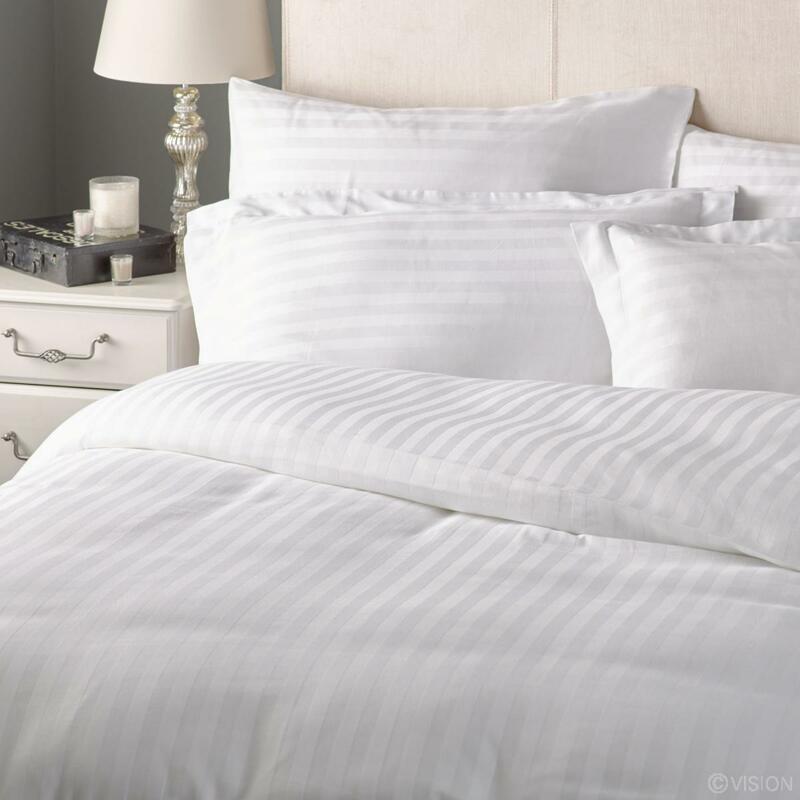 The Delio Satin Stripe Duvet Cover pleases the eye & guarantees high quality. 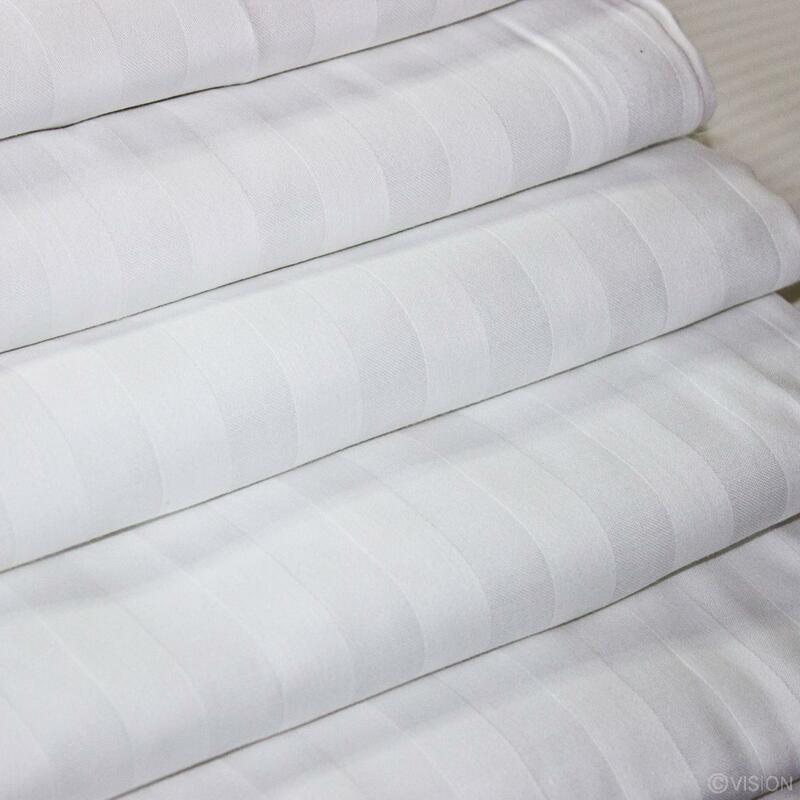 Part of our striped bed linen range, the Delio comprises of a durable 170 thread count cotton rich blend providing easy care laundering. The construction gives this range a good quality handle, whilst the 2cm satin stripe design provides a classic look for guest rooms. Extra Long Bag Style duvet covers and Shoulders Style are available. Bag Style Duvet Covers include hand holes to aid the housekeeper when changing duvet covers, reducing the task time.